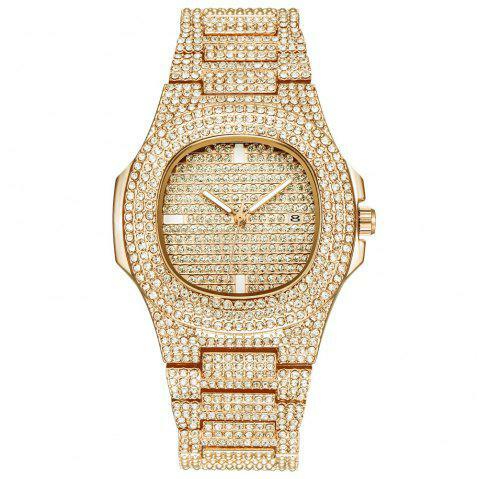 Fashion Lovely And High Quality Trendy Watch! NOTE:Daily Water Resistant. You can wear it wash your hand. But not for swimming!